Hello everyone. My name is Jill and my blog is J-Dub's Grin and Bear It. 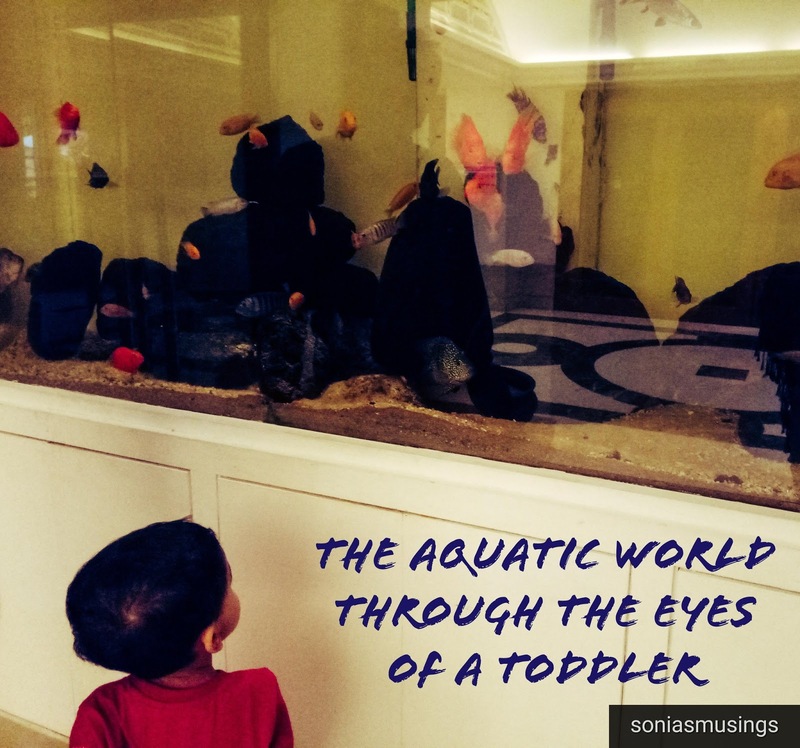 I began blogging in earnest in July of 2016 as a way to deal with the newness of an empty nest. I had no idea then just how much I would gain from the blogging experience. Opened up a whole new world. Cheers bloglandia!!! 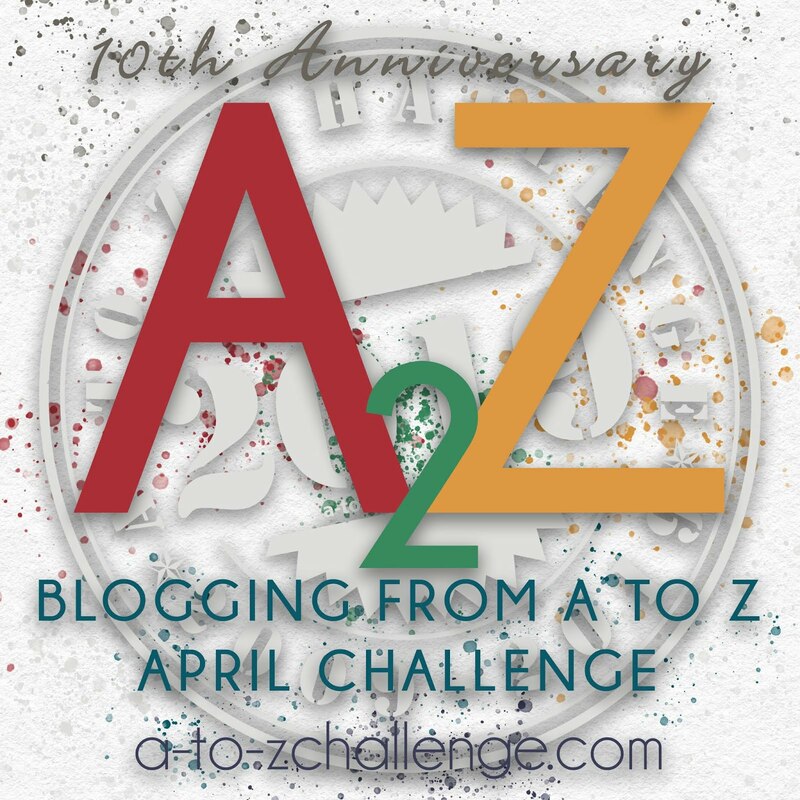 This month, I was lucky enough to be chosen for a guest spot on the Blogging A to Z Challenge. Pinch me I must be dreaming. I feel just like Sally Field (no s). Um don't get ahead of yourself Jilly beans. "They" whoever "they" are don't even know you yet. Trust is earned. Ya-da, Ya-da. Blah, blah, blah. So on and so forth. Any Who, what was I thinking by dropping my name in the virtual hat? You weren't thinking at all. Yep! Most likely you silly, silly girl. You who needs to learn to slow her roll. You were thinking that you wanted to show off. Perhaps? You were thinking that you have a desperate need to be liked. Maybe? C'mon, we're all friends here in bloglandia. You can admit it. 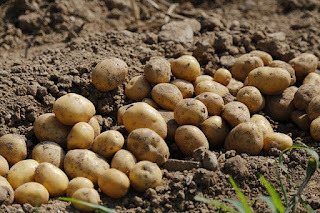 You want human connection. And you are not alone! Check out this article The Science of You Like Me. Go on, click the link and take a quick read. We'll wait! You're back! 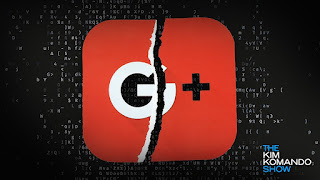 Wasn't that great? And now you can feel the theme developing. Did Nelson Mandela die in jail? Jif or Jiffy Peanut Butter? Forrest Gump – Life IS like a box of chocolates, or Life WAS like a box of chocolates? Looney Tunes or Looney Toons? Oscar Meyer or Oscar Mayer? Did Rich Uncle Pennybags aka the Monopoly man have a monocle or no monocle? Upcoming Schedule of Events! 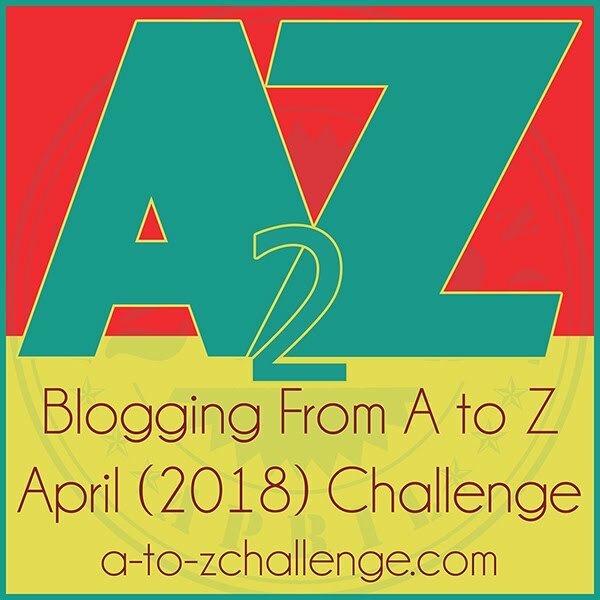 #AtoZChallenge Please Share This! The following are date ranges. Exact dates in those ranges are up to the winners. It would be great if you could share this post to help us spread the word. Thanks! 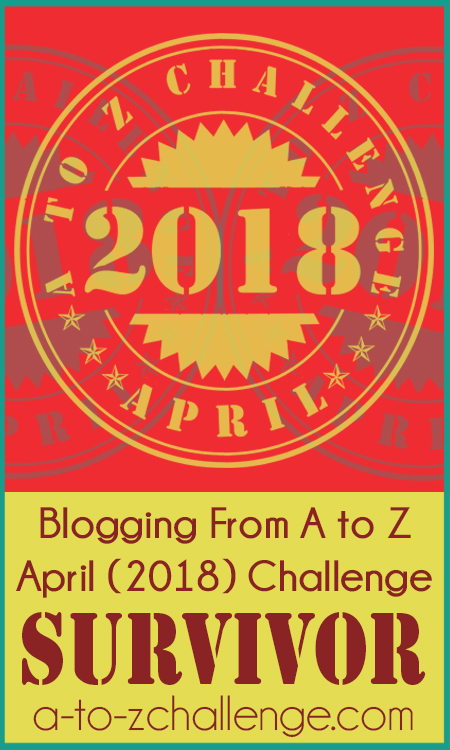 Hello, fellow 2018 A to Z Challenge bloggers! I'm Debbie from Everyday Delights (dibzzen.com). 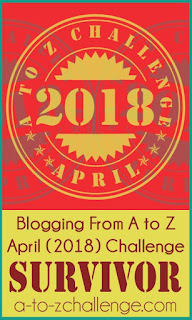 I was delighted to be one of the survey respondents who won the chance to write a guest post for the A to Z Challenge. The brief for the post was open. 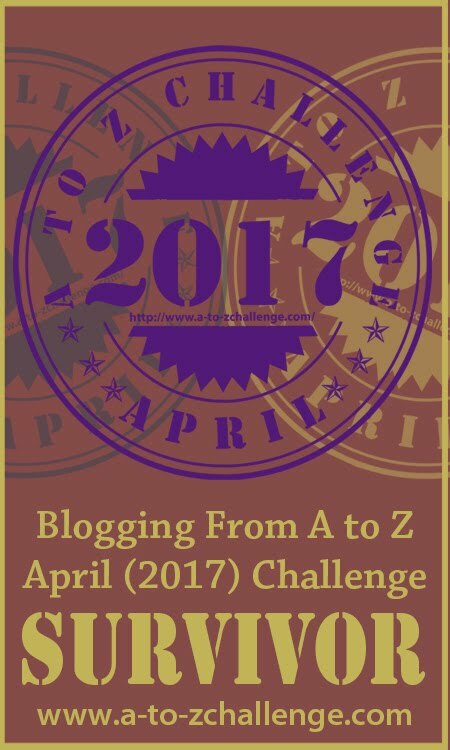 I thought it would be good if I could find a way to link it to my A to Z challenge and the alphabet whilst hopefully making it interesting! 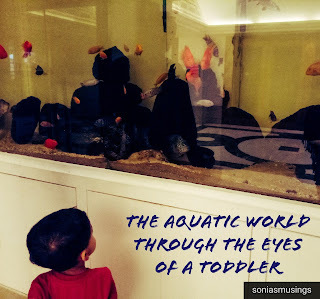 I also wanted to give readers a sense of what my blog is all about. Not as easy as you would think! 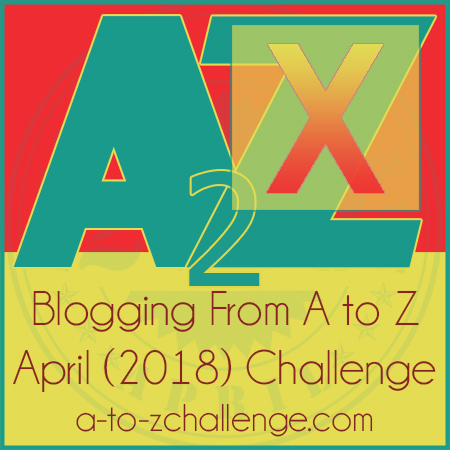 2018 was my first A to Z challenge. 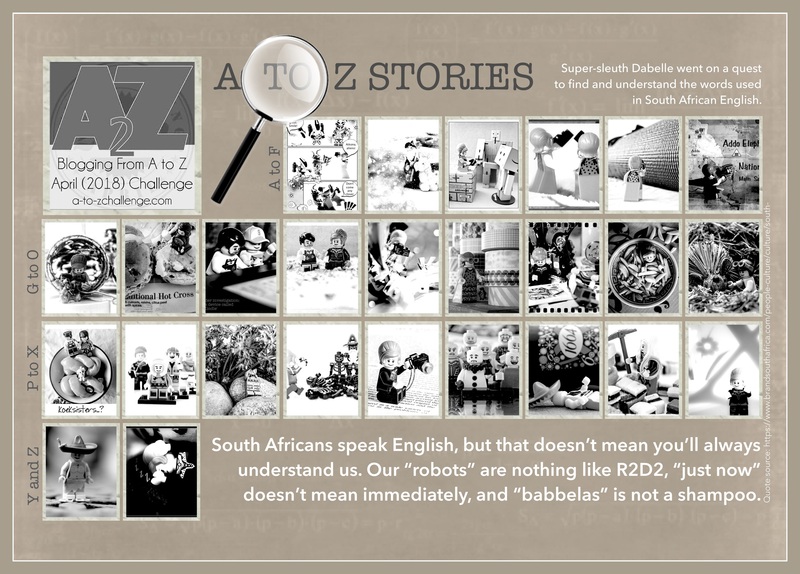 My little Lego friend Dabelle went on a quest to understand South African English and she did very well. She found at least one word for each letter but was completely exhausted at the end of it. She discovered that she needed to fall back on her Feel Good List to help her feel less frazzled. 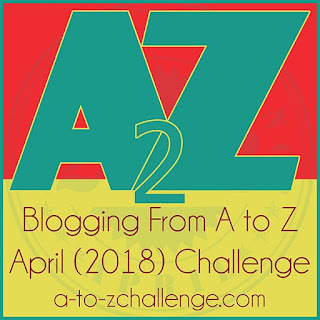 All her A to Z adventures are available from one post. 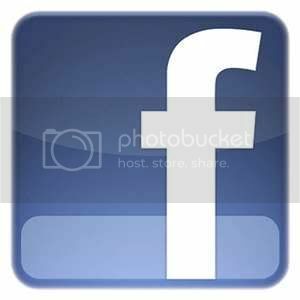 Click on the image to access it. Dabelle tends to get all the fun adventures, so I decided to go on a quest of my own. We all need adventure at some point or other, right? My quest would be to come up with a Feel Good List based on the letters of the alphabet. I've talked about my Feel Good List on my blog before. I have a list already, but not one that uses all letters of the alphabet! 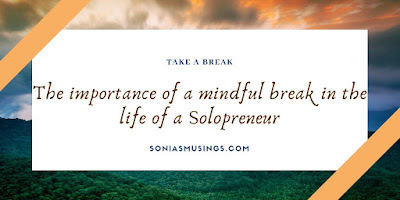 The list reflects the small things that I do often that bring me joy, make me feel better when I need a boost in energy or to find some balance in the hectic-ness of life. 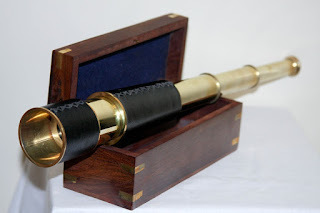 For readers who don't follow my blog, let me give you a little background. A few weeks ago I had an epiphany about joy in my life. I decided that rather than fighting it or waiting for some arbitrary time in the future for my life to be joyous and/or happy, I could really just start living joyfully! Right now! I plan to document when and how these moments occur on my blog of course. I suppose you could call it research into Living Joyfully. My research is not limited to my own experiences either and I am eager to hear other views about what brings joy to your life and how it happens for different people. Ta da! So here's the list. It took me a few days to come up with ideas for E, K, V and X, but I got there. I hope you enjoy it. I'd love to see / hear about your Feel Good List if you care to share it! 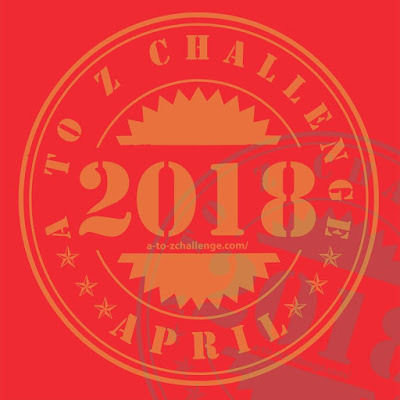 I'm looking forward to next year's A to Z challenge, although I don't have the faintest idea of what I will do! 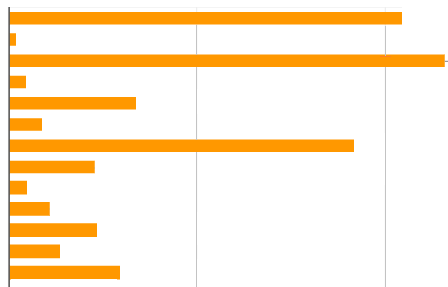 I read in the survey feedback, that some people plan way ahead and even write the posts way ahead. Aikona, eish - I'm super impressed, that's organisation for you! If you want to know more about me or my blog, click on my signature. 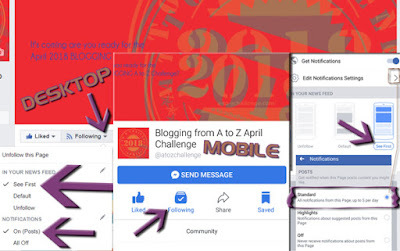 We ask that everyone includes the link to their Reflections post on the list so that we know how many people finished the Challenge! Now before you think we're done for the year, hold onto your hats! The Road Trip is coming in about two weeks, so start thinking about which post is your favorite to share. I know I personally saw lots of blogs where people were barely holding on, and I know that I didn't go look at as many blogs as I wanted to. So take some time in May and June, and beyond to visit blogs you didn't have a chance to visit before. And don't forget to let people know how you found them! 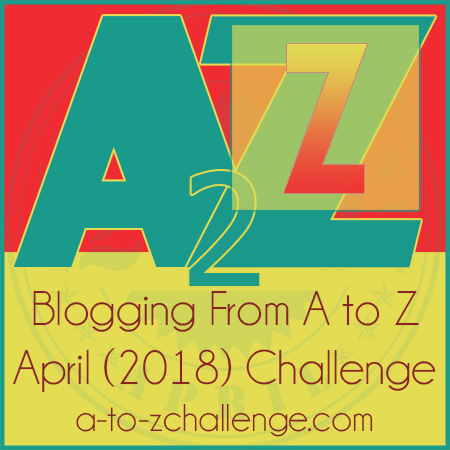 Welcome to May, A to Z bloggers! Here's what's going on right now. The link to the after survey is below. 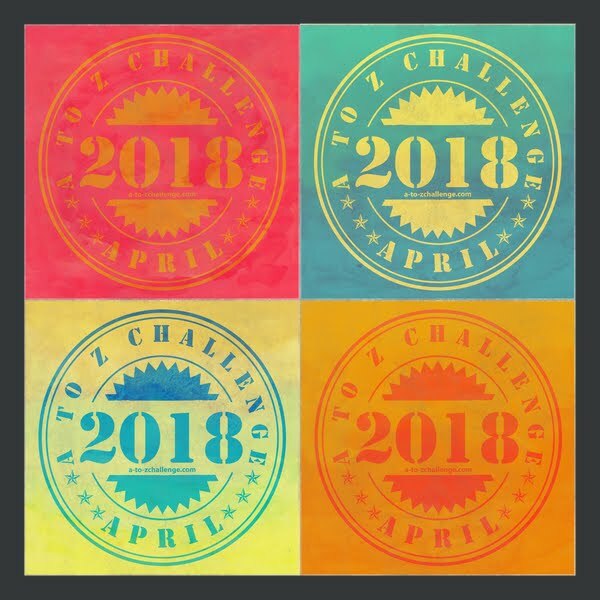 Please fill it out if you did the challenge, didn't complete the challenge, thought about doing the challenge, did the challenge in a previous year, might do the challenge next year, etc. In other words, WE WANT YOU. Listen, the last few months were a real bear for the team. We had to adapt and come up with creative solutions to a lot of behind-the-scenes problems. 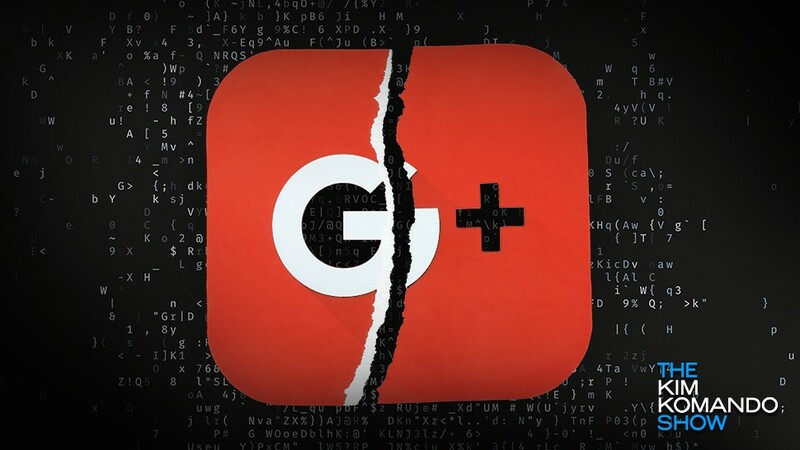 Your feedback is the ONLY way we can know what we're doing right, doing wrong, or not doing at all. 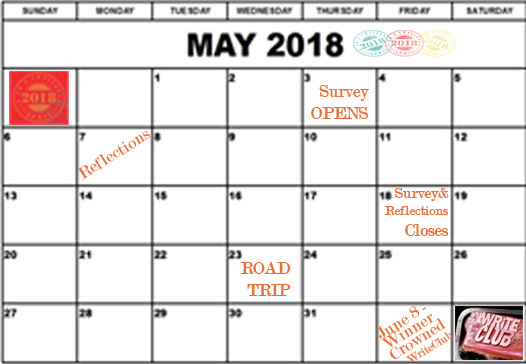 PLEASE, make time before May 18 to take the survey. Thank you. GUEST POST SPOTS GIVEAWAY! What!?! Yeah, you read that right. We're giving away guest spots as a prize. To enter, fill out the after survey and check YES, that you wish to have a chance to win. Write your own, have team captain J Lenni Dorner interview you, or pitch us another idea. Use it yourself or auction it off. 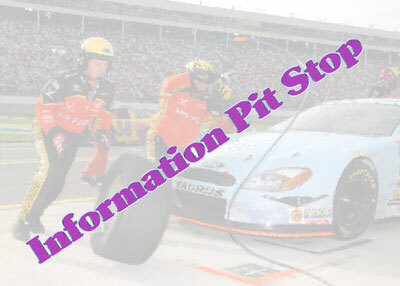 Any all-ages content, up to 2000 words, 7 images max. This blog has an impressive reach, as you probably know. The prize must be used between June 4, 2018 and March 3, 2019. Dates on a first come, first serve basis. 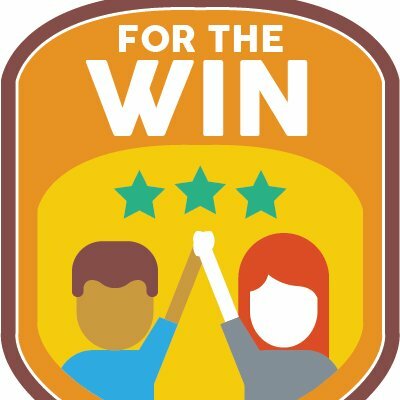 Bonus good news! Filling out the survey can help you write your reflections post. It has been known to inspire discussions about what you did or did not like about the challenge. And it can remind you of what you've learned this month. For that reason, the SIGN-UP for reflections WILL REMAIN OPEN until May 18. (The same day the survey closes.) For those of you who don't know what a reflections post is, stop by on May 7 for the post with the details. Tee-shirts for sale. 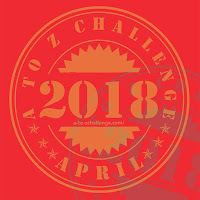 Our awesome graphics guy, Jeremy, made a tee-shirt for the 2018 Blogging from A to Z Challenge. 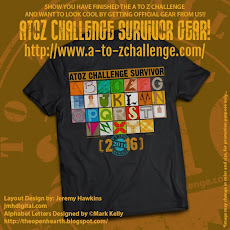 Think how cool you'll be strutting your stuff in the only official gear of the #AtoZChallenge! Impress people with your month of blogging and blog hopping fortitude by wearing a shirt that showcases your passion for this challenge. Post selfies in your shirt using our hashtag! Randomly find each other on the street. Wear it to remind yourself that you're part of an online community. Or wear it when you're going somewhere and need something that no one else is likely to wear. Perfect attire for rock concerts or the first day of college! It also makes a cool conversation starter among those who don't know what the challenge is. Former team member DL Hammons has WRiTECLUB voting still going on all month. It's your chance to make a difference for aspiring writers. 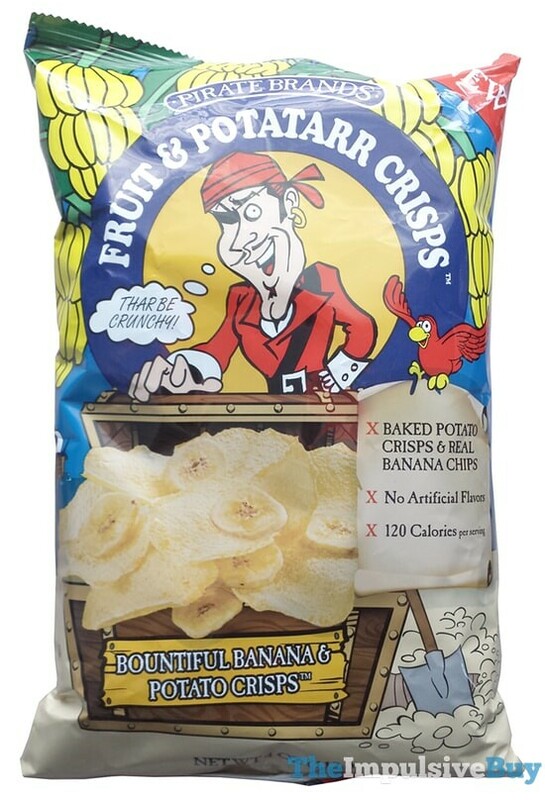 Please check it out frequently! This form will close on MAY 18.